Review: I know older sisters are supposed to look out for their younger siblings, but Korede really goes above and beyond. In this quick moving story, Korede goes through a range of emotions related to her care free, devil may care sister. And while she initially willingly helps her sister out of sticky situations, she comes to resent her. But we should explore why Korede feels so obliged to protect Ayoola from herself. Oldest daughters play a special role in most families, right? They're almost like the second mother in these households. Parents drill this into the oldest daughter, and her siblings typically resent her for this role, but still turn to her when they're in trouble but unwilling to go to their parents. Korede takes this role very seriously, almost to her detriment. Braithwaite packs a lot into 226 pages. Readers will find themselves sympathizing with Korede sometimes, and questioning her logic at other times. I don't think I found Ayoola likable at any point because I recognize the selfishness and self-centered ways the baby of the family tends to possess. Had Ayoola transformed into a more caring individual, my opinion of her might have changed. As it is, there are no heroes here, only acceptance and conformity. Synopsis: Offering a daughter's perspective on her larger-than-life mother, Bridgett Davis traces her family's story as part of the Great Migration, showing how her mother and father arrived in Detroit from Tennessee carrying with them not just their own hopes but also those of their families. 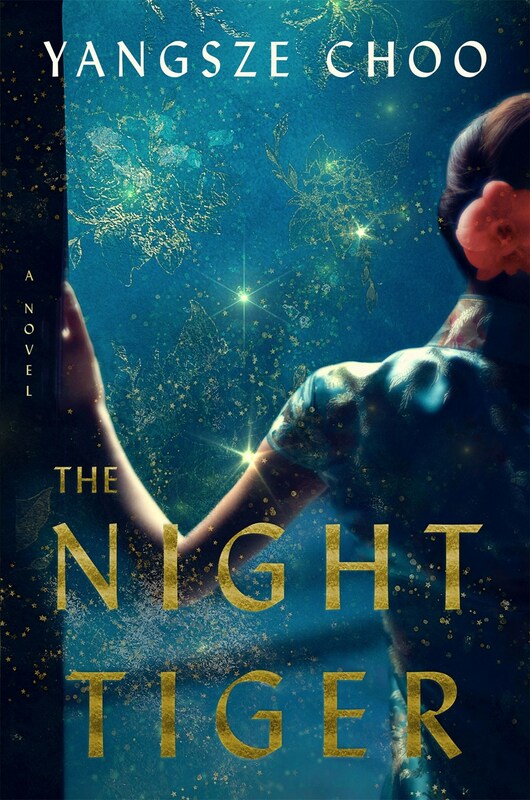 A child gifted with extraordinary powers of perception and understanding, Davis breaks the code of secrecy around her mother's business and in so doing reveals both her mothers' extraordinary sacrifices as well as her seemingly endless generosity. We come to understand just how keenly Fannie Davis believed in the power of money, and family, to make the world right. Review: Black mothers are amazing. Don't hit me with "all mothers are amazing" because while they might be good, black mothers are amazing because they're tasked with preparing black children to face a life that won't always be kind to them and won't think they're amazing. 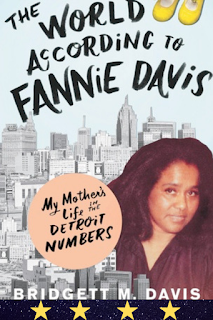 Fannie Davis created a blueprint for life that showed her kids, the author in particular, that they were special, there was nothing they couldn't do and no one could place limitations on them. I grew up with a granny who loved playing the lottery. I have vivid memories of going to the neighborhood liquor store (because no one batted an eye in the 80s when kids bought lottery tickets and cigarettes) to play her numbers, straight and boxed. And though she never told me, I suspect that my granny, a Tennessee transplant living in East St. Louis, IL, played the numbers long before the lottery became an official entity. So I understood how important the numbers were to the black community - a chance to pay a little for a potentially big payout, a little hope for a few dollars, and the excitement when your number hit. 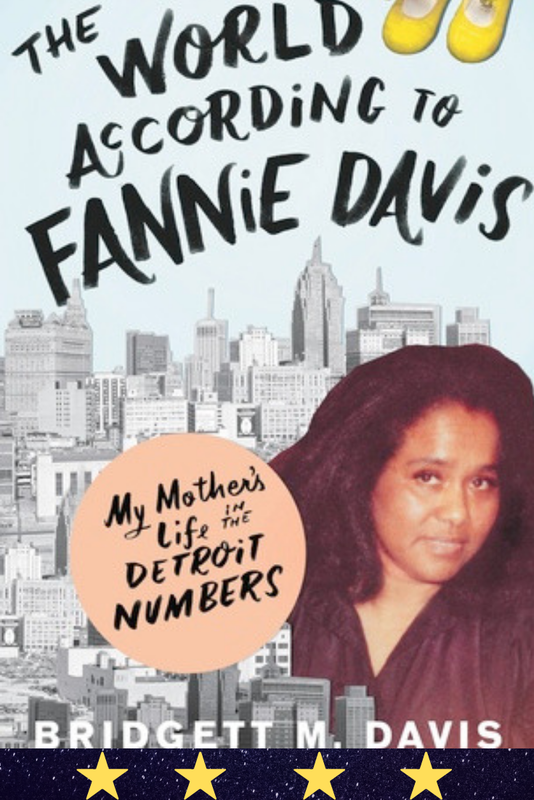 I was immediately drawn into Fannie Davis's story, learning the flip side of how the numbers worked and the ability to turn that knowledge and ingenuity into a life long enterprise that afforded her and her family nice houses in good neighborhoods, education at private college, luxury vacations, and the ability to walk away from a marriage that was no longer working for her, because she could afford to do so. I love the example she set for her children, her daughters especially. I'm so glad Bridgett M. Davis shared the story of her family and her mother with us and I think you will be too. 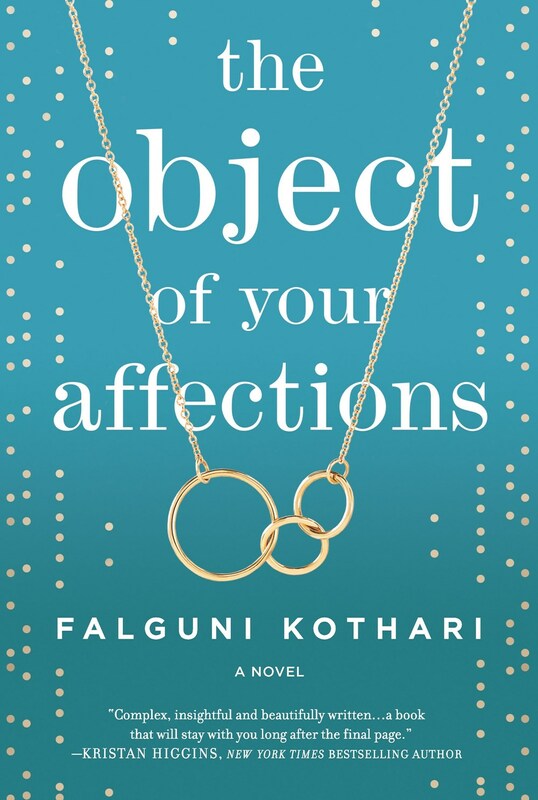 A young widow agrees to be the surrogate for her workaholic best friend, whose husband is pressuring her to finally start the family she’s promised him. As the pregnancy progresses, the dynamic between the couple and the widow changes in both surprising and unsurprising ways, forcing each to confront truths about themselves and their relationships with each other. Negrophobia begins with the blonde bombshell Bubbles Brazil succumbing to a voodoo spell and entering the inner darkness of her own shiny being. Here crackheads parade in the guise of Muppets, Muslims beat conga drums, Negroes have numbers for names, and H. Rap Remus demands the total and instantaneous extermination of the white race through spontaneous combustion. By the end of it all, after going on a weird trip for the ages, Bubbles herself is strangely transformed. Note: First published in 1992, out of print since 1993. From Trump's proposed border wall and travel ban to the marching of White Supremacists in Charlottesville, America is consumed by tensions over immigration and the question of which bodies are welcome. 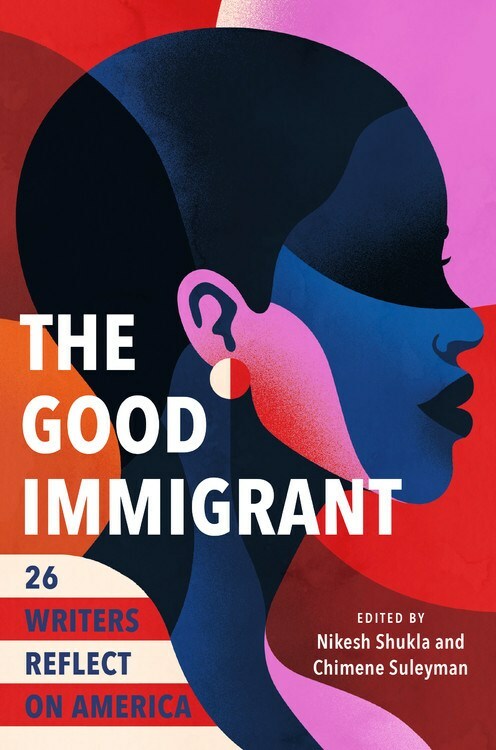 In this much-anticipated follow-up to the bestselling UK edition, hailed by Zadie Smith as "lively and vital," editors Nikesh Shukla and Chimene Suleyman hand the microphone to an incredible range of writers whose humanity and right to be here is under attack. 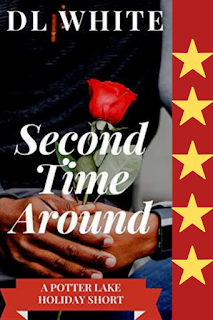 Synopsis: Potter Lake, GA is a small town filled with life and love, where the hustle and bustle slows down just enough to notice what— and who is around you. For recent transplants Sage Owens and Bennett Alexander, their greatest losses marked the end of to have and to hold. While time marches on, it doesn’t move in reverse; it doesn’t bring back the love of your life. These two souls are drawn together in this quaint town and discover that their meeting is not so accidental but fated. What time may bring this holiday season is a second chance at love. Review: I love, love, LOVE romances with seasoned characters. Seasoned being my kind way of saying older characters. I love that the characters have lived so there's no falling in love at the drop of a hat. They've seen some things and they know some things and their romances or, in some instances their situationships, seem to be more realistic than the typical knight in white armor riding in to save some damsel in distress. Sage and Bennett are such a cute couple and even though we only meet them in the initial stages of their new romance, I feel like they're going to be a successful couple. Sage's relationship with her daughter is also adorable and I'm hoping (from my fingers to the author's eyes) that she stars in her own Potter Lake romance soon. D.L. White's Potter Lake romances are quickly becoming some of my favorites. They rank right up there with Farrah Rochon's Moments in Maplesville and Beverly Jenkins' Blessings series, set in Henry Adams, KS. It's obvious I love a good, small town romance, right? I can't wait to see what happens in Potter Lake next. For the loosely connected Seneca community members living in Upstate New York, intergenerational memory slips into everyday life: a teenager struggles to understand her grandmother's silences, a family seeks to reconnect with a lost sibling, and a young woman searches for a cave that's called to her family for generations. 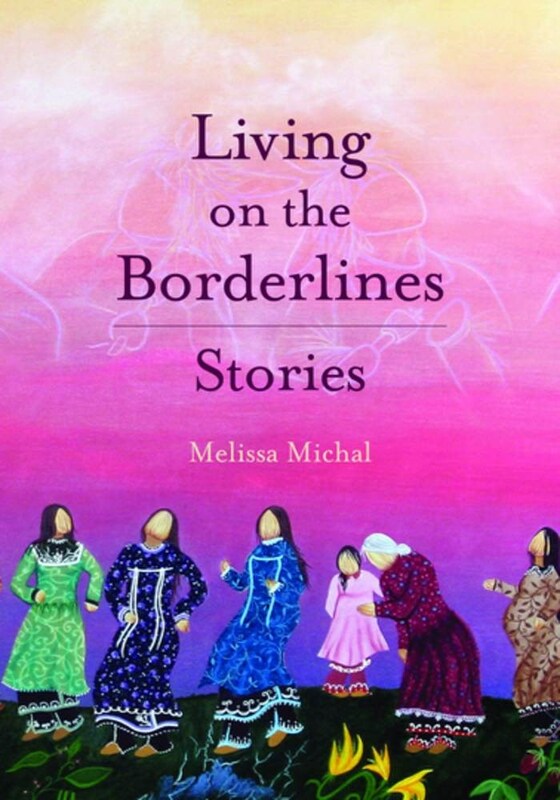 With these stories, debut writer Melissa Michal weaves together an understated and contemplative collection exploring what it means to be Native. A young woman’s encounter with a former classmate elicits painful reminders of her former life in Khartoum. A wealthy Sudanese student studying in Aberdeen begins an unlikely friendship with a Scottish man. A woman experiences an evolving relationship to her favorite writer, whose portrait of their shared culture both reflects and conflicts with her own sense of identity. 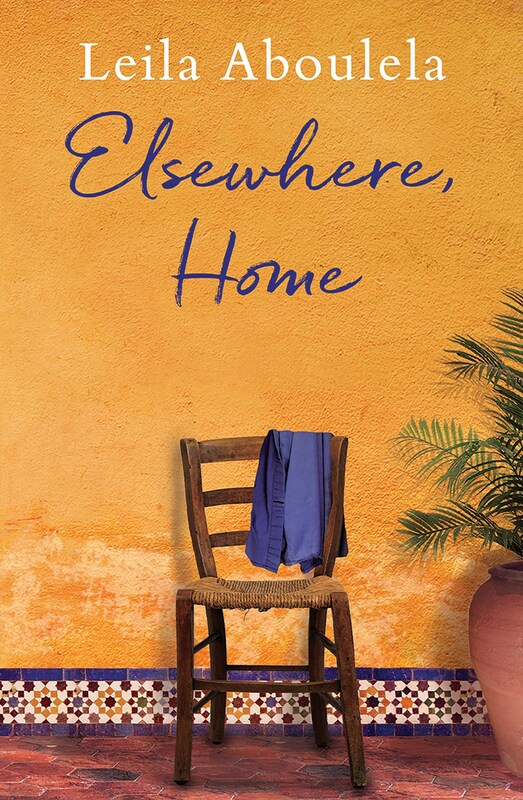 Shuttling between the dusty, sunbaked streets of Khartoum and the university halls and cramped apartments of Aberdeen and London, Elsewhere, Home explores, with subtlety and restraint, the profound feelings of yearning, loss, and alienation that come with leaving one’s homeland in pursuit of a different life. Smart, vivacious Ji Lin is stuck as an apprentice dressmaker, moonlighting as a dancehall girl to help pay off her mother’s Mahjong debts. But when one of her dance partners accidentally leaves behind a gruesome souvenir, Ji Lin may finally get the adventure she has been hoping for. Across town, 11-year-old houseboy Ren is on a mission of his own, racing to fulfill his former master’s dying wish: that Ren find the man’s severed finger, lost years ago in an accident, and bury it with his body. Ren has 49 days to do so, or his master’s soul will wander the earth forever. The Night Tiger draws us into a world of servants and masters, ancient superstition and modern ambition, sibling rivalry and forbidden love. But anchoring this dazzlingly ambitious, propulsive novel is the intimate coming of age of a boy and a girl, each searching for their place in a society that would rather they stay invisible. 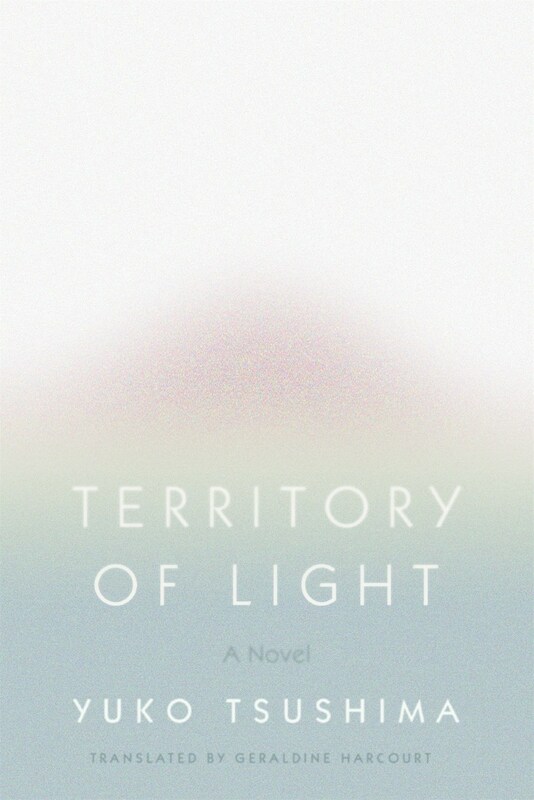 At once tender and lacerating, luminous and unsettling, Yuko Tsushima’s Territory of Light is a novel of abandonment, desire, and transformation. It was originally published in twelve parts in the Japanese literary monthly Gunzo, between 1978 and 1979, each chapter marking the months in real time. The Hallmark Channel and Jessica Fletcher (Murder, She Wrote) might have you convinced that cozy mysteries are strictly for and about white women. Dear readers, I'm here to tell you they are not! 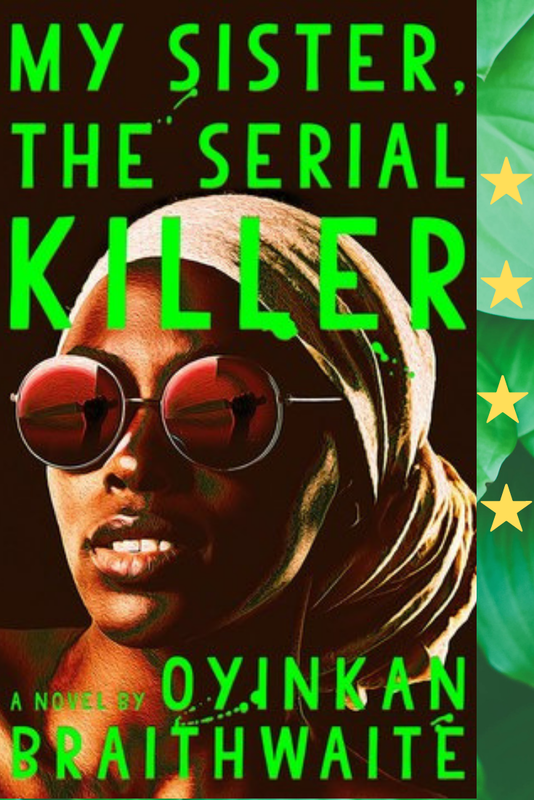 During my extended hiatus from blogging, I took the time to read a diverse array of books and discovered not only do I love cozy mysteries, there are a numbers of series featuring black protagonists, written by black authors. Welcome to Mahalia's Sweet Tea--the finest soul food restaurant in Prince George's County, Maryland. In between preparing her famous cornbread and mashed potatoes so creamy "they'll make you want to slap your Momma," owner Halia Watkins is about to dip her spoon into a grisly mystery. . . The titles are a bit kooky, but I love A.L. 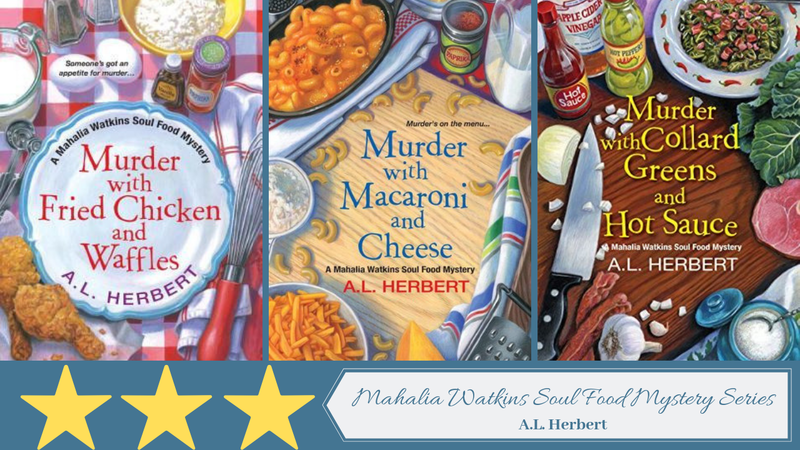 Herbert's Mahalia Watkins Soul Food Mysteries. While most cozies are set in small towns, Herbert sets hers in Washington DC and Prince George's County in Maryland. Halia, full-time restaurateur and part-time detective, and her quirky cousin Wavonne find themselves in a number of predicaments. And, as is usually the case, there's a police detective who hates their interference, but has to admit the cousins are pretty good at figuring things out. 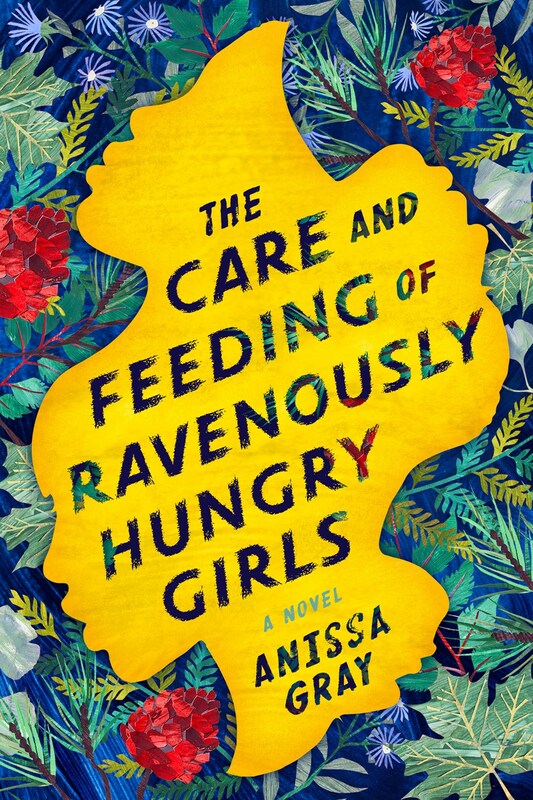 I love the realness of the characters: Halia is serious and focused on making her restaurant a success; younger cousin Wavonne is focused on designer clothes and snagging a rich man (providing well-timed comic relief; and Halia's mother, Celia, is focused on getting Halia married off so she can give her grandkids. One more thing to love about the series is the recipes the author sprinkles throughout the book. They're not at the end of every chapter, so you don't feel like you're reading a cookbook, but there are enough recipes for you to know the author loves food and loves cooking. I'm dying to trip out a few of the recipes myself, the butter pecan cake in particular. Murder with Fried Chicken and Waffles and Murder with Macaroni and Cheese are out now. Murder with Collard Greens and Hot Sauce is out March 26 and I promise you're going to love it like a red velvet cupcake!